Evans Funeral Home announces the death of Ms. Patricia Ann Evans, age 63 of Hoschton, Georgia who entered into rest Saturday, September 8, 2018. Ms. Evans was born in Commerce, Georgia a daughter of the late Lonie and Joyce Holland Evans, was retired from Comar Manufacturing, and a member of Living Hope Church. In addition to her parents, Ms. Evans is preceded by a brother, Larry Evans and a sister, Sharon Evans. Survivors include a son, James Evans of Hoschton, two brothers, Michael E. Evans of Mansfield and Ralph A. Evans of Braselton. Three sisters, Teresa L. McBrayer of Danielsville, Marilyn O. Sanford of Jacksonville, and Carolyn L. Wall of Danielsville. Funeral services will be held 2:00 P.M. Tuesday, September 11, 2018 from the Chapel of Evans Funeral Home with Pastor Alan Stevens officiating with burial to follow in Hoschton City Cemetery with Tim Holland, Chris Wall, Brooks Evans, Michael Evans, Larry Perceville and Dale Green honored as pallbearers and Phil Bray serving as an honorary pallbearer. The family will receive friends 12:00 – 2:00 P.M. Tuesday, prior to the service at the funeral home. 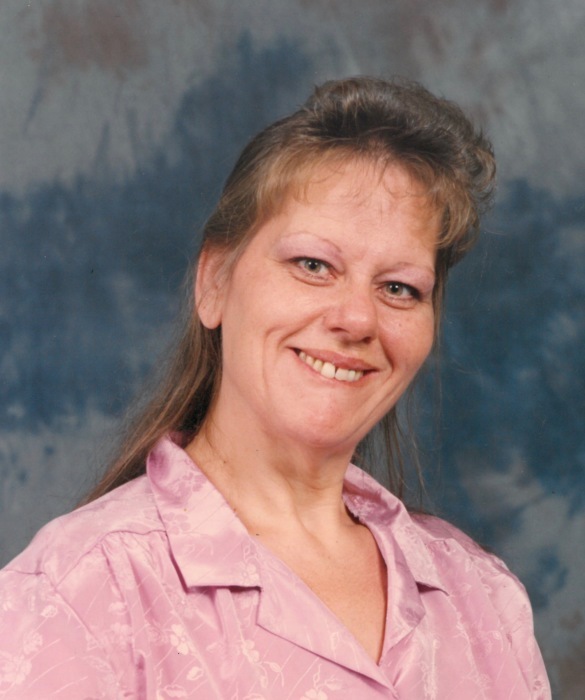 In lieu of flowers, memorials may be made in memory of Patricia to Living Hope Church, 1055 Pocket Road, Braselton, Georgia 30517.